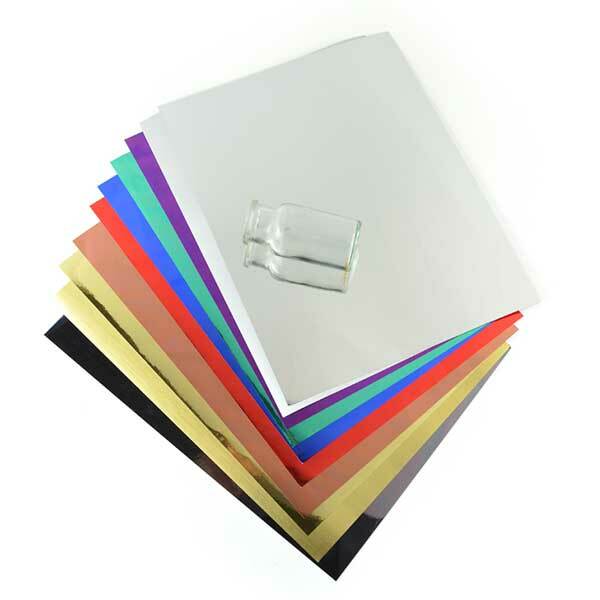 We offer the finest mirror paper available. Brilliantly reflective, heavy and smooth. 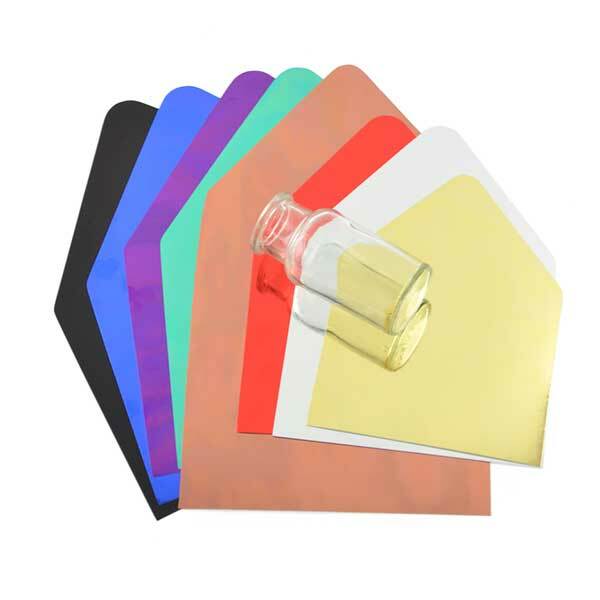 It will not scratch or wrinkle easily like other mirror papers or foils. Bright and colorful, a bit of mirror paper can turn a simple design elegant.